The first campaign of Italy was an exceptional moment in the history of France. At the age of 26 Napoleon Bonaparte achieved his first great success, not only on military and strategic levels but also politically. And what glorious and dazzling victories! Arcole, Rivoli, Lodi, Montenotte. The epic had begun. Napoleon’s irresistible rise brought him and his companions to great heights during the Consulate and later the Empire. The story began in Nice in late March 1796. The famous harangue declaimed by the young general: “Soldiers! You are naked and malnourished…” still rings in our ears. 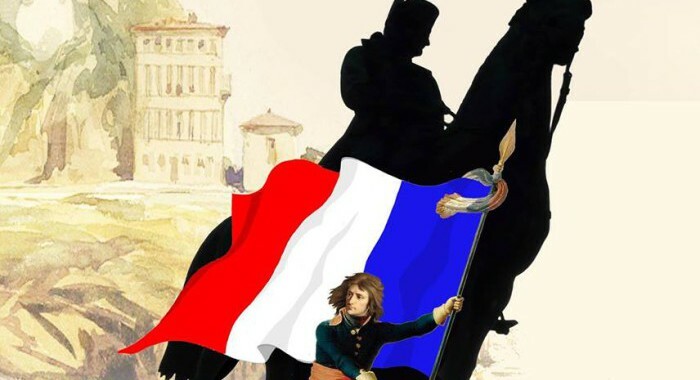 It was in the capital of the French Riviera exactly 220 years ago, that Napoleonic heroism was born. 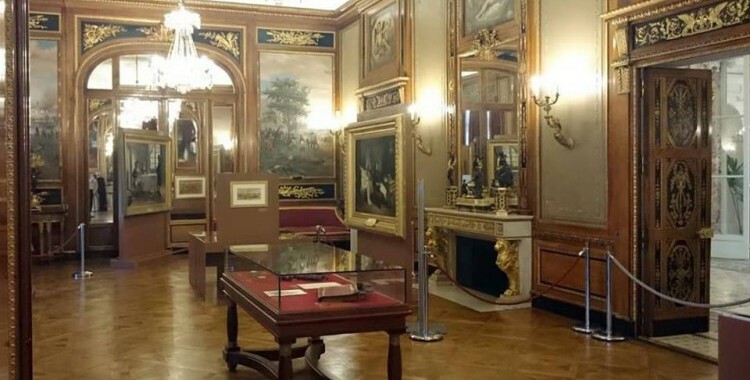 It is this period which is the focus of an exhibition, organised by the City of Nice in partnership with the Fondation Napoléon, which takes place in the prestigious Musée Massena from May to September 2016, presenting an ensemble of exceptional and rare works. The presence of the young Bonaparte in Nice is illustrated in particular by little-known paintings and unpublished documents. 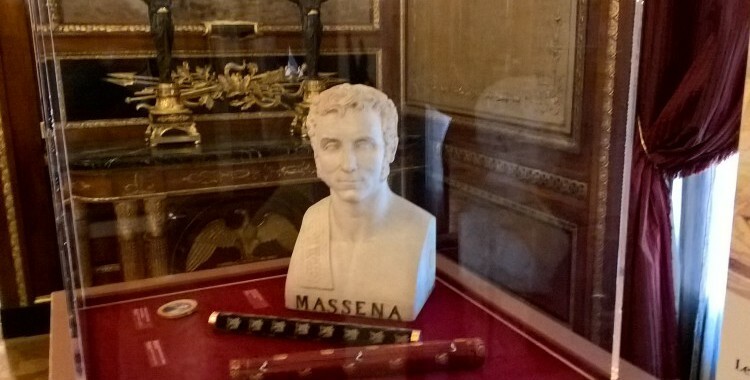 Among the exhibits relating to the theme of the first Italian campaign, are objects belonging to Napoleon’s companions, including the baton belonging to Marshal Masséna, “victory’s darling”, whose name is so familiar to the people of Nice. Two other loyal lieutenants of the “little corporal”, Lannes and Duroc, are represented through their military and personal effects. The remarkable selection of objects in this section, gives the visitor a taste of both military glory and imperial splendour. 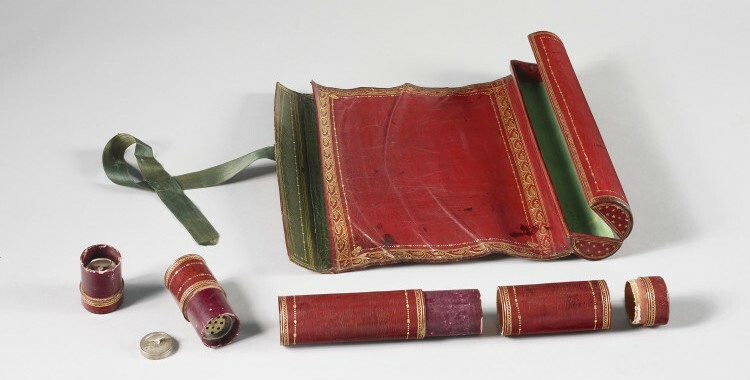 Last but not least, the exhibition honours Napoleon’s civil work with the presentation of his own sumptuous copy of the Code Civil.